Anorexia and bulimia are on the increase among older women. This film goes into the world of four housewives who are struggling with the fallout from their eating disorders. Anorexia and bulimia were once more commonly associated with teenage girls but are now on the increase among older women. This film goes into the seemingly perfect world of four housewives who are struggling with the fallout from their eating disorders. They may seem to have it all with their nice houses, perfect children and middle class lives, but behind the wisteria, they are having a constant battle with their food and eating. 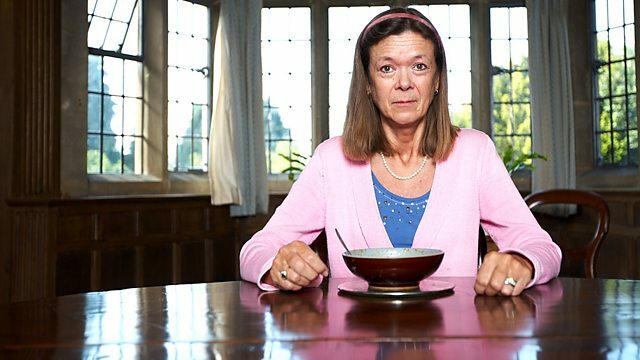 Jane in her early fifties now has the bone density of a 92 year old; 36-year-old Zoe has turned to Cognitive Behavioural Therapy to reclaim her life from anorexia; bubbly Tracey is bulimic and spends her nights binging and vomiting in secret from her children; and young mum Georgia tries hard to lose her baby weight, but will her obsession with weight see her falling back into the anorexic danger zone?